Apple has launched a new global campaign to push wireless living, from headphone division over at Beats. 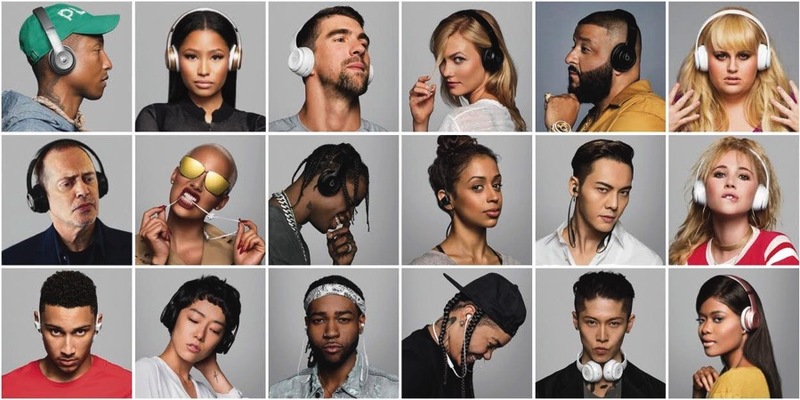 Called “Got No Strings”, the new ad looks to showcase Beatsx, Beats Solo3 Wireless, and Powerbeats3 Wireless headphones, using top A-list celebrities. The song is based on the “I’ve Got Not Strings” track from Disney’s Pinocchio, and features original animation of the famed Disney character, along with Nicki Minaj, Michael Phelps, Steve Buscemi, Karlie Kloss, Amber Rose and Pharrell Williams and more, to tout wireless freedom. This is the first Beats campaigned made in partnership with Anomaly LA.